Disaster strikes The Rogues! 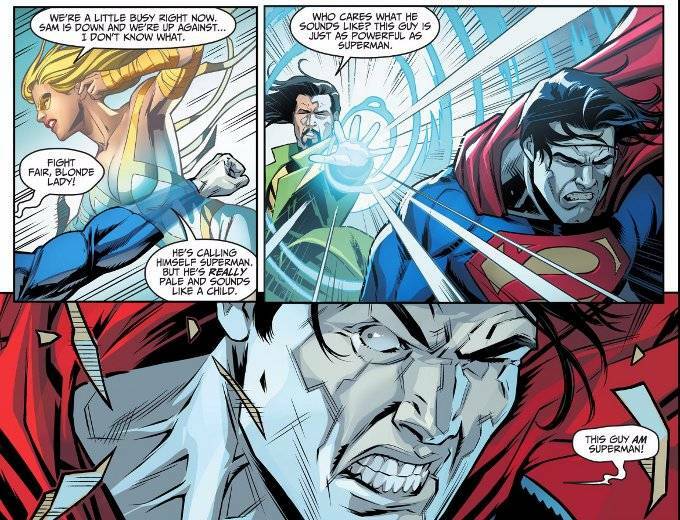 Superman was hot on their trail and now they're under attack by something... bizarre. 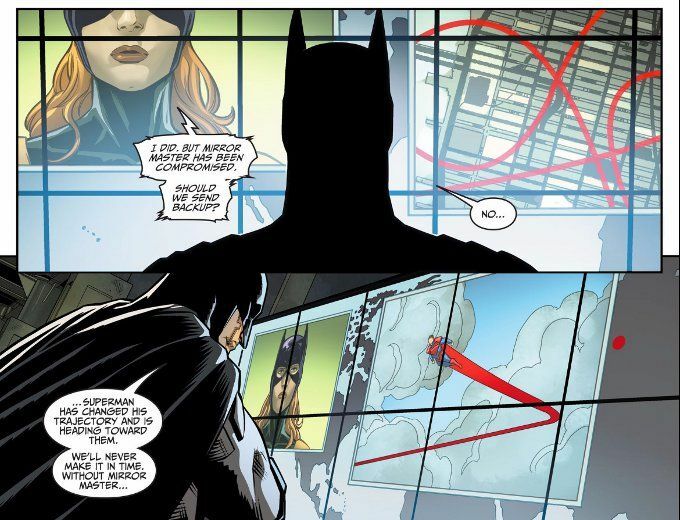 And with Mirror Master out-cold and no back-up on the way, this could be the end for Batman's latest allies. Brian Buccellato writes a good action scene. And this issue is, for the most part, one good action scene. Yet there are still plenty of the touching, more dramatic moments that have made this series so enjoyable as well as a gut-punch of an ending. The art team exceeds their usual high standard this week. Bruno Redondo is as skillful at staging high-octane action scenes as Brian Buccellato is at writing them. The inks by Juan Albarran perfectly enhance the original pencils. And the colors by Rex Lokus are all well-chosen.